One of my favorite Tumblrs was the Godzilla Haiku, which I haven’t seen in a long time. So when I saw this assignment, I had to try it. 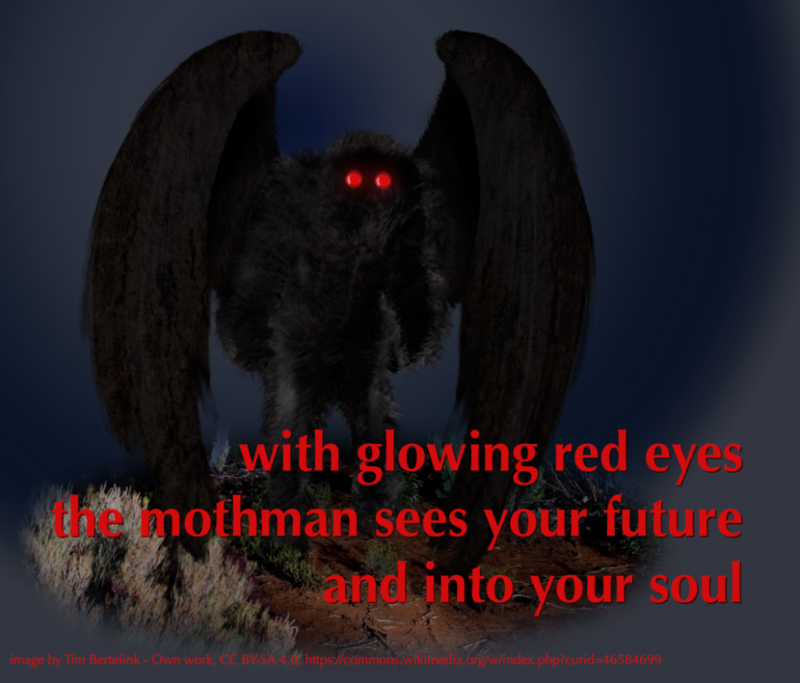 I decided to use the Mothman, a West Virginia legend and the namesake of a movie that creeped me out many years ago. 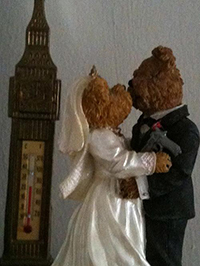 This entry was posted in Uncategorized and tagged ds106, WritingAssignments, WritingAssignments2303. Bookmark the permalink.